A security interest is a property interest created by agreement between parties or by operation of law over assets in order to secure the performance of an obligation. This typically arises in the context of a creditor and debtor, wherein the creditor extends monies to the debtor and wishes to secure preferential rights in whatever assets are encumbered with a lien. Perfecting a security interest in a trademark is not as clear as it is for other kinds of personal property, however. Many may be familiar with Article 9 of the UCC (Uniform Commercial Code), which governs secured transactions involving personal property. A secured party may protect itself by executing a Security Agreement and filing a Financing Statement with the Secretary of State in which the personal property is located (sometimes in the location of the debtor as well). However, perfection of the class of personal property known as general intangibles, which includes such things as goodwill, literary rights, rights to performance, trademarks, copyrights, and patents, raises questions as to whether state law or federal law controls, particularly as it relates to trademarks. Debtors that own trademarks oftentimes seek a loan from an institutional lender (i.e. a bank) or may acquire other kinds of financing (e.g. revenue based financing). In any scenario in which the debtor is provided an influx of cash, a creditor typically wants a lien on not only traditional items like equipment and accounts receivable, but it may also want to take a security interest in the debtor’s trademark(s). When doing so, the question becomes whether filing pursuant to the UCC is enough or whether the creditor should record its security interest with the United States Patent and Trademark Office (USPTO), via the Electronic Trademark Assignment System (ETAS). 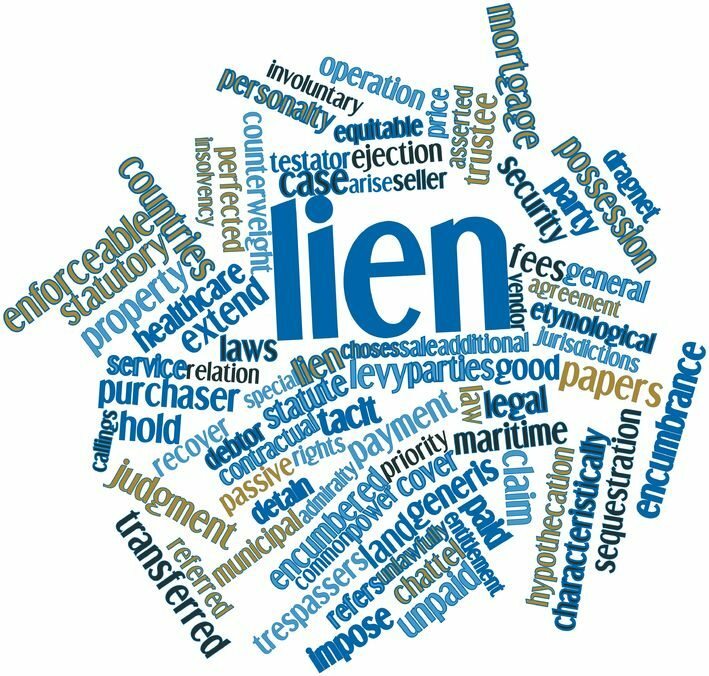 The easy answer is both, but it is important to understand how a trademark lien may become important. When performing due diligence (related to financing, including a line of credit, M&A or otherwise) on a debtor, a trademark attorney will typically be provided a list (typically called a Schedule) of trademark registrations. For United States entities, trademark due diligence will performed, including a search for security interests on those trademarks. If a creditor only filed pursuant to the UCC, a USPTO search would not reveal the prior creditor, which may lead to issues with respect to payment of pre-existing debt and/or release of security interests. This could harm both creditor and debtor, especially an inexperienced debtor that may not have maintained good records reflecting trademark liens (or perhaps worse, entering into trademark license or other deals where representations and warranties regarding liens are inaccurate). While the Courts seem to indicate that a UCC filing may be enough, and thus a search of the same (which must be done a state by state basis) could make this entire discussion merely academic, best practices suggest following both UCC state law and Lanham Act federal law protocol when it comes to trademarks. As a creditor, making sure you have priority over trademarks that may become your only means of securing any return of monies provided in the event of debtor’s bankruptcy warrants duplicity. This belts and suspenders approach to trademark liens can ultimately avoid further issues between creditor(s) and debtor.